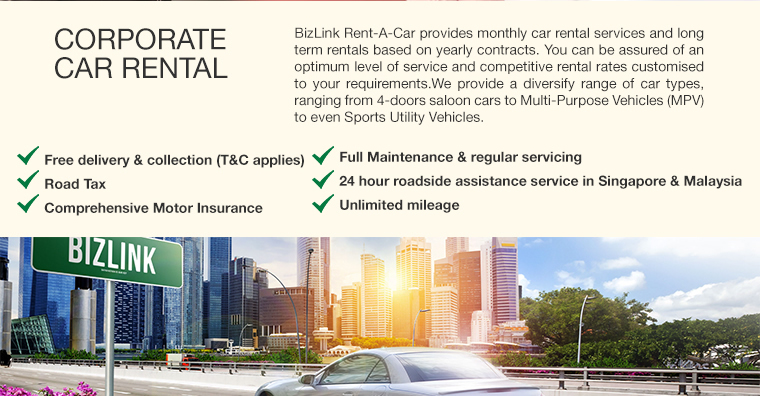 Bizlink Rent-A-Car Pte Ltd provides car rental service of short-term and long-term leasing. With a wide range of cars to choose from, it's easy to find one suiting your needs and budget. 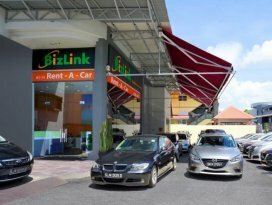 For your convenience, Bizlink provides free delivery and collection service. A 24-hour roadside assistance team is also available to answer to any problems on their rental vehicles.